'African Horror is usually steeped in the moral values of individual tribes.' A blog by Nuzo Onoh. Archivist Dawn Sinclair unearths documentation and covers of the Fontana Book of Great Horror Stories. Find out which novel won the horror award, announced at FantasyCon last week. Horror authors, fans, podcasters, bloggers, TV folk and screenwriters get involved. Ghoulish and gory Instagram accounts that will get inside your head. Petrifying Pinterest boards that will possess you. Discover the winning books of the Bram Stoker Awards for Superior Achievement in horror fiction. Check out these vibrant magazines and communities for horror film, literature, entertainment, interviews, art and more. 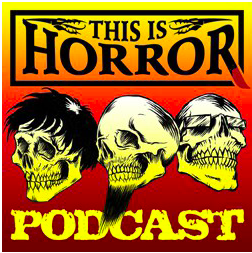 For interviews, stories and discussion with horror fans, TV execs, authors, check out these brilliant podcasts. Christie, Shelley, Lovecraft - load up your Kindle with these classic horror ebooks - all under £2. 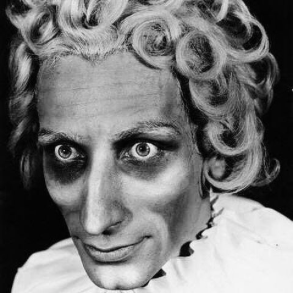 Find out from Leslie S Klinger why he has annotated Frankenstein (& Dracula before that).